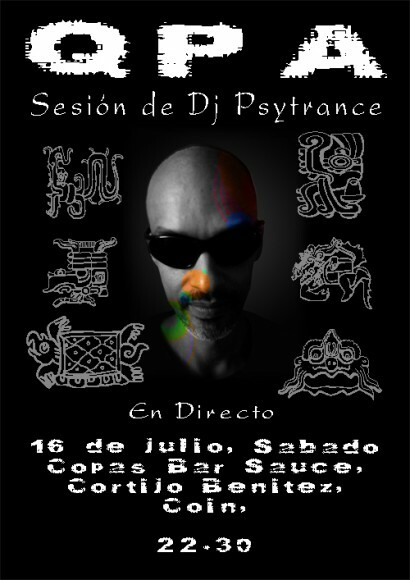 Q.P.A seem to perpetually explore new ideas within the electronic dance music genre popularly called “psytrance” or “psychedelic trance”. This time he offers a powerful musical journey, bringing you through both obscure and illuminated soundscapes. A fusion of music aimed for those who’s intelligence crave more than the ordinary. 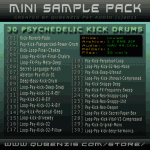 Lua Records is proud to bring you Psychedelic Freedom produced by Qubenzis Psy Audio. This is a copy of the official newsletter that is mailed to qubenzis.com’s registered users. If you also want to receive it in your inbox please register here. Login here to change your email settings if you don’t want this newsletter. An extra special welcome to you if you recently joined qubenzis.com! And if you’ve been around for some time, thank you for staying in tune with QPA NEWS. Later this summer the album will be available in most major download stores. 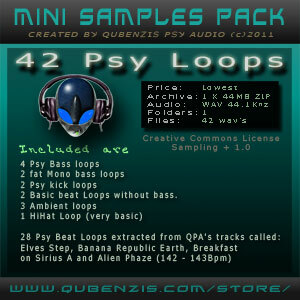 I just uploaded another mini samples pack with some absolutely fresh loops production. Most of the music which the samples are extracted from are right from the drawing board, now only available in Qubenzis Download Store. All samples can be previewed in mp3 from this page. Enjoy! 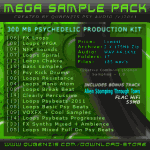 Includes a few fat bass loops, 2 psy kick loops and more. It’s all happening here, next Saturday, in and outside the cosy tapa-bar and restaurant El Sauce, just 5 min outside the town of Coin (direction Alozaina), 40 km from Malaga in Spain. Just login here to change the email settings @ the bottom of your profile page.